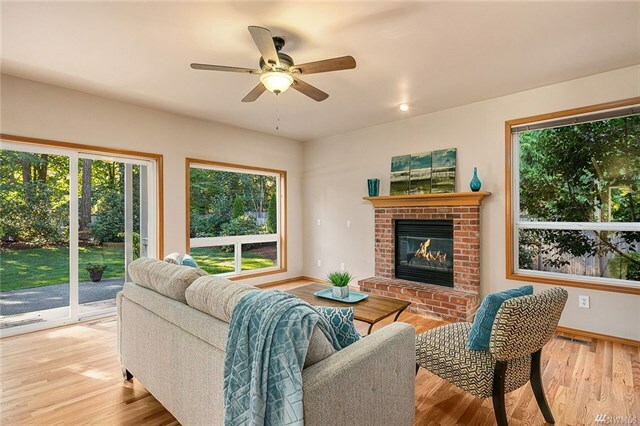 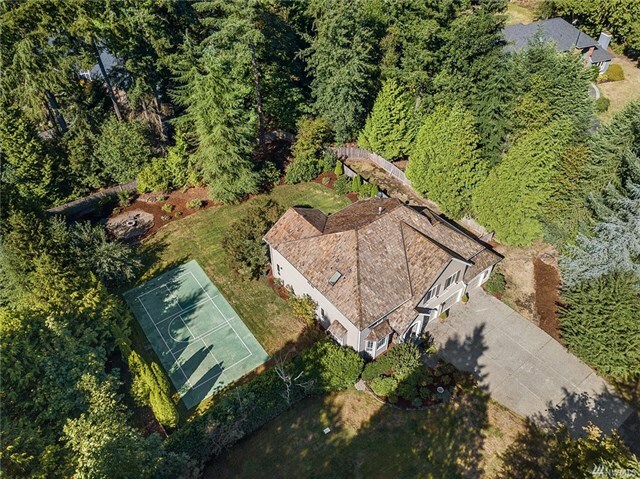 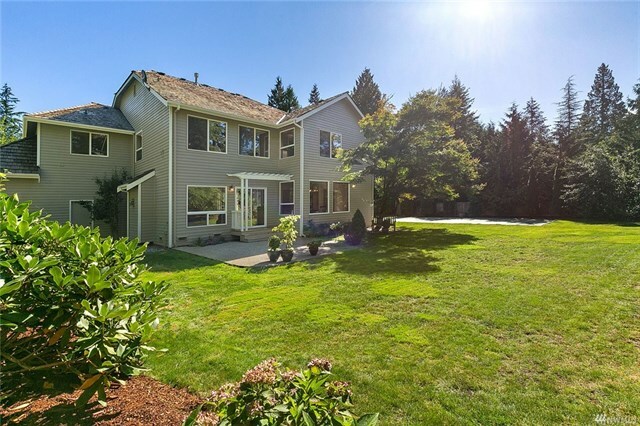 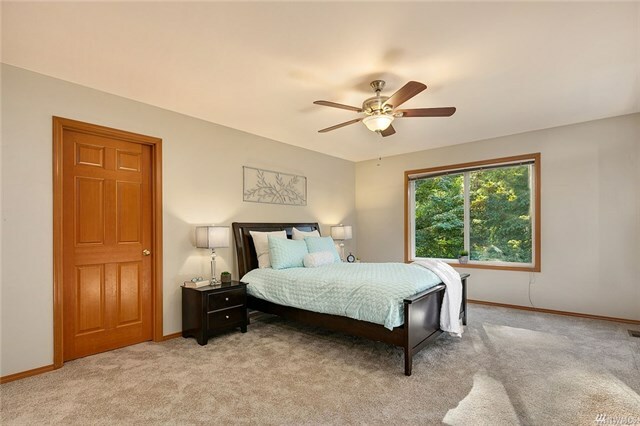 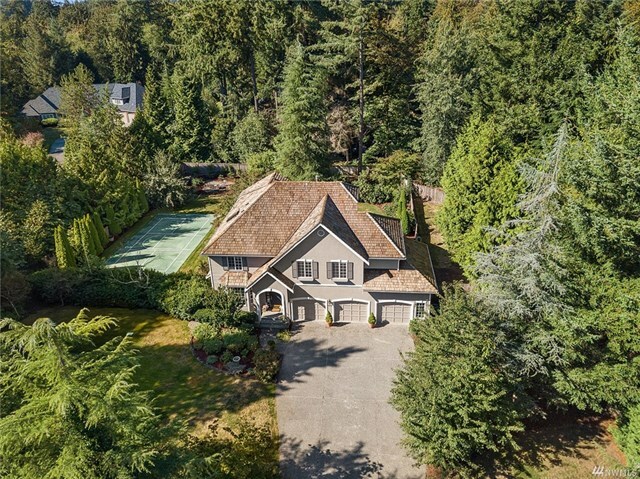 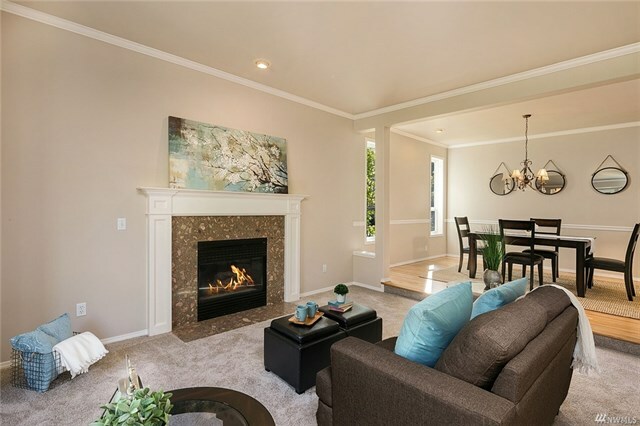 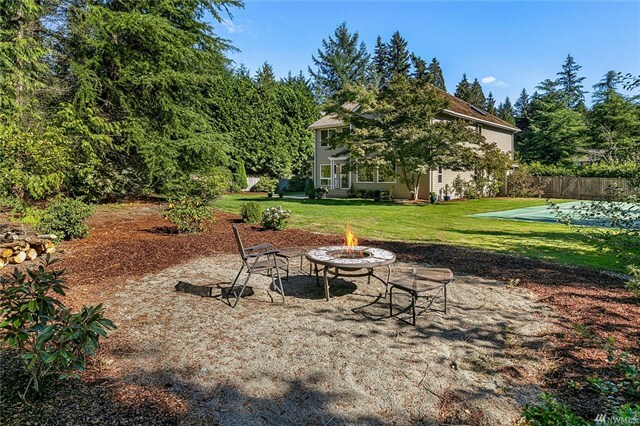 75 Sutton Place in Woodinville! 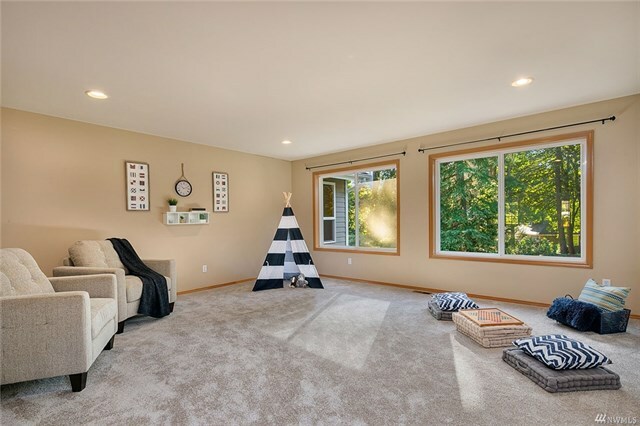 Move-in ready 1994 traditional w/GREAT contemporary, livable floorplan: open concept main floor w/large kitchen featuring HUGE walk-in pantry & wide open access to fam rm, eating nook & outside! 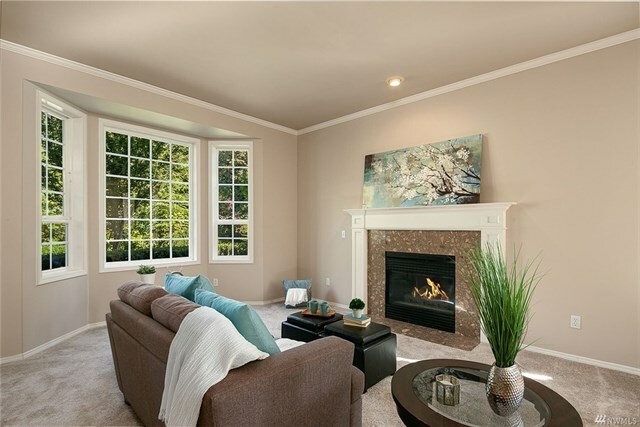 Upstairs is the ultimate hang out spot: large open-concept bonus room w/views to the private yard & 4 beds + den/office. 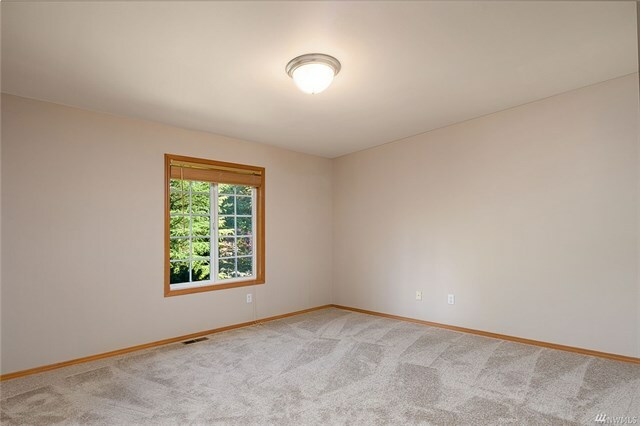 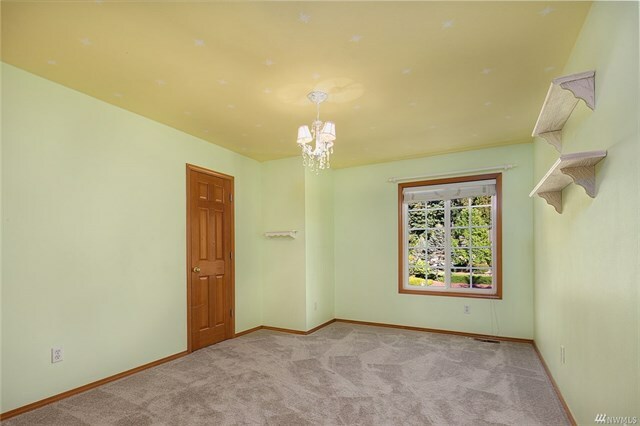 ALL BRAND NEW: carpet, interior & exterior paint, refinished hardwoods, H20 tank. 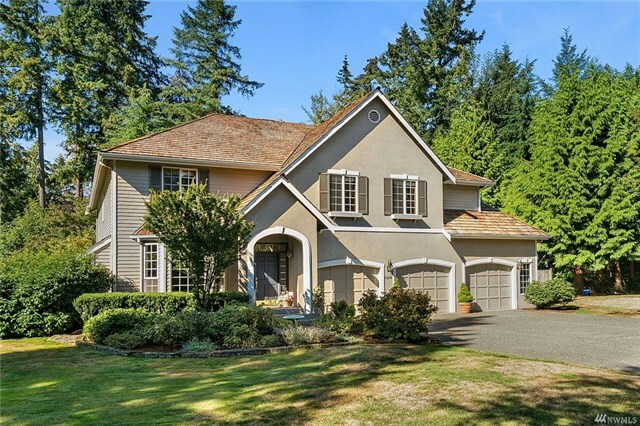 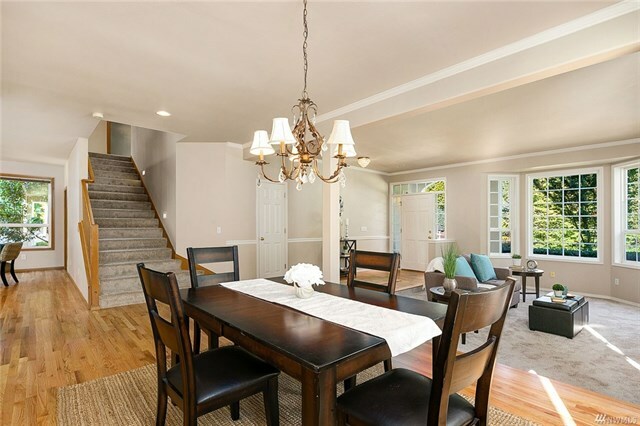 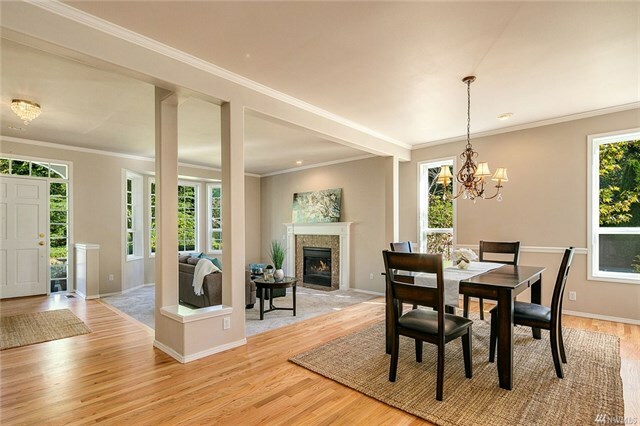 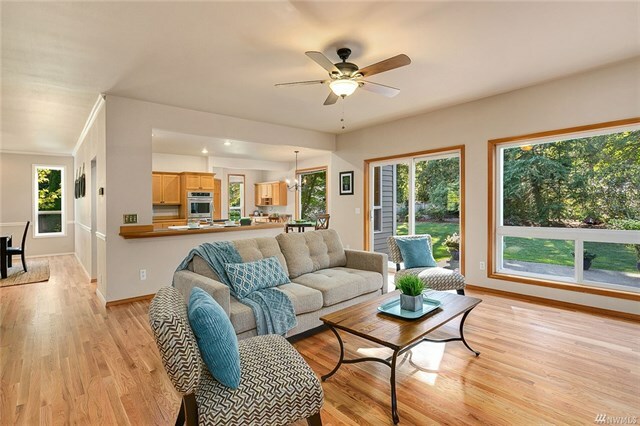 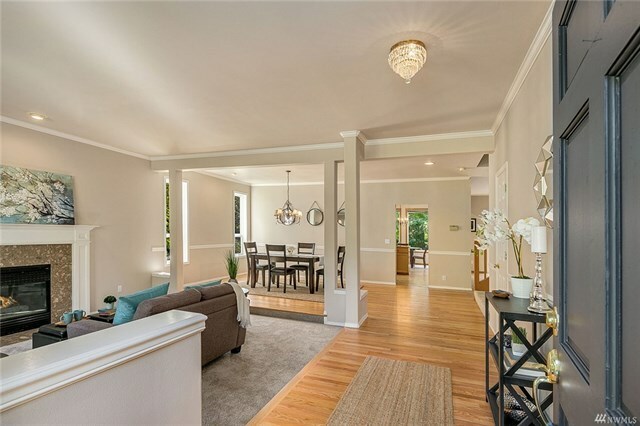 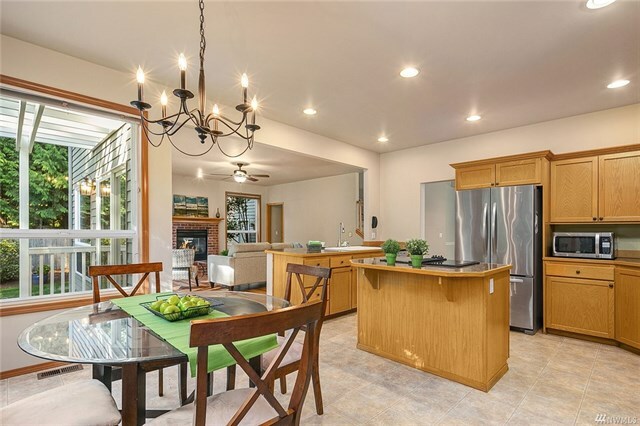 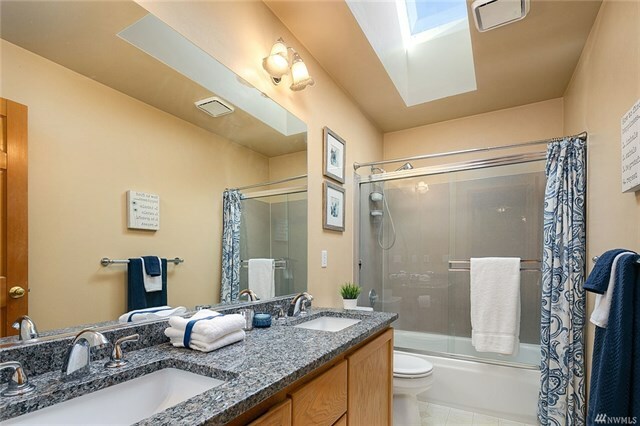 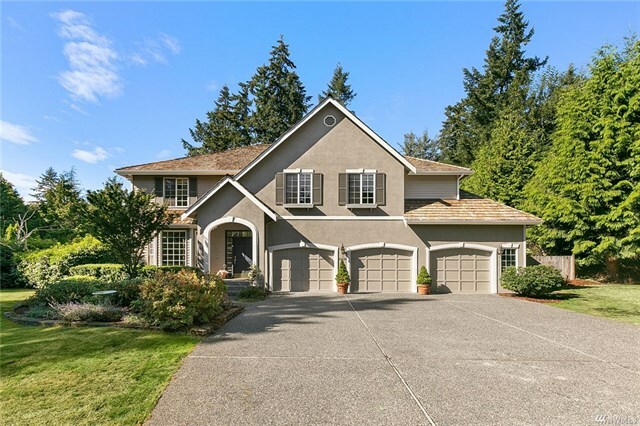 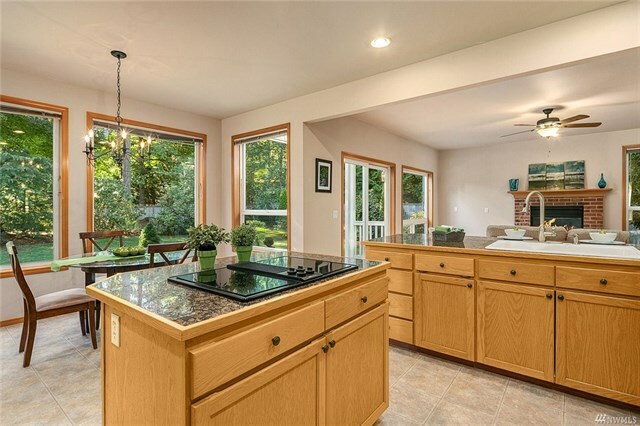 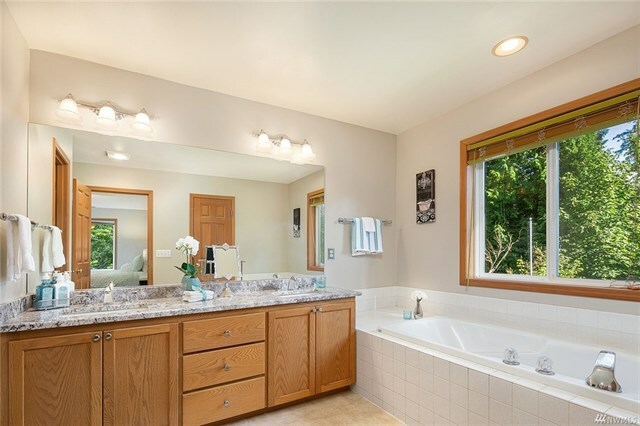 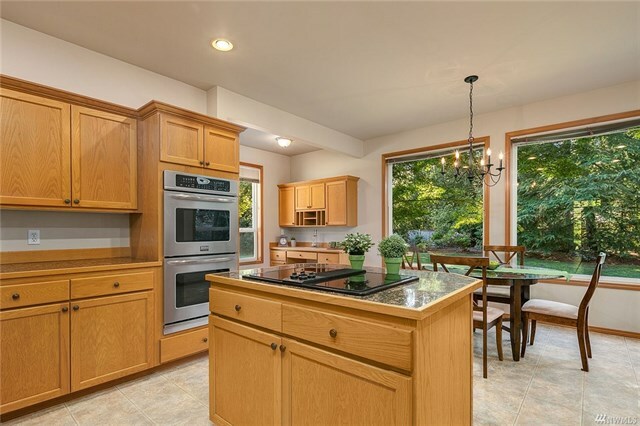 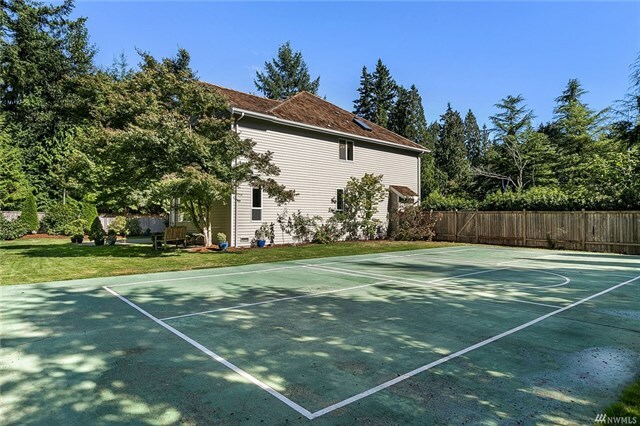 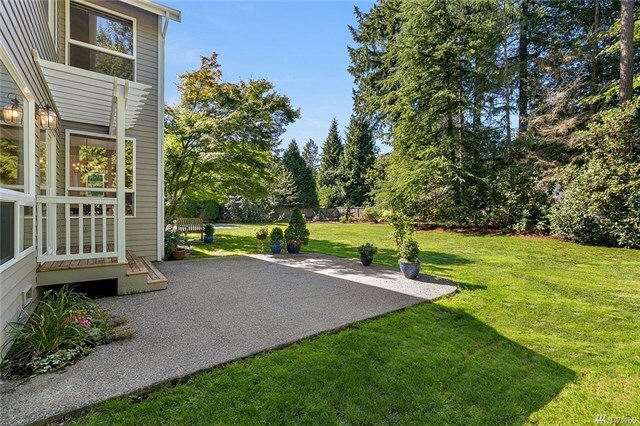 Fabulous Northshore SD with LOW Snohomish County Taxes!